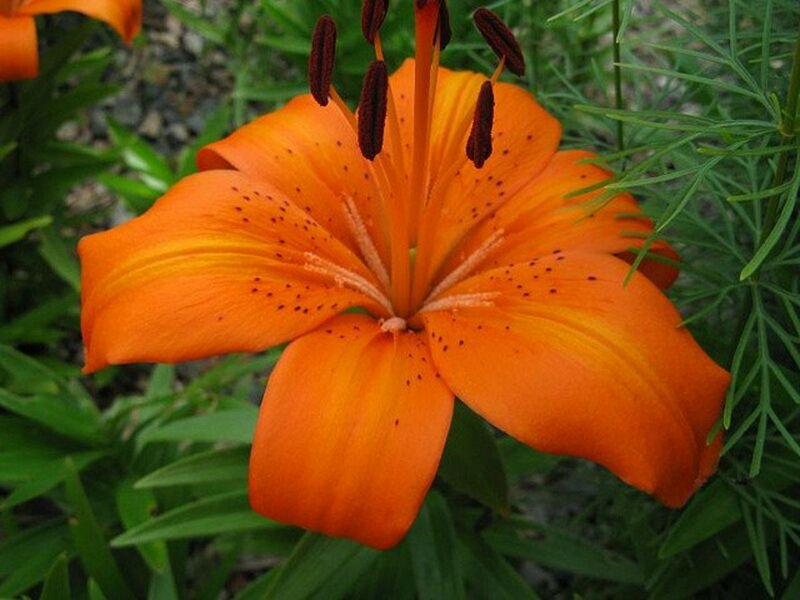 Lilies are enchanting, intriguing and eye-catching flowers that add a touch of luscious color to any garden. Learn how to plant and tend 4 varieties of these bulbs for gorgeous mid and late summer blossoms that will make amazing cut flowers, borders or splashes of color in your flower beds. This bright and jovial lily (pictured above) is ideal for a garden that can handle a pop of color and a fair amount of green foliage. 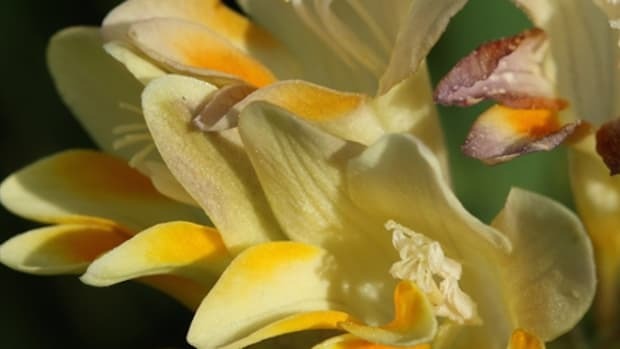 The 3 to 4 foot erect stems of this flower produce glossy dark green leaves in the summer, with an orange blossom speckled with black spots that appear in late June. This lily likes growing in full sun, but manages in part shade, and is rather low maintenance as it only requires medium amount of water. Plant it as a showy border or to add some vivid shades to your garden. 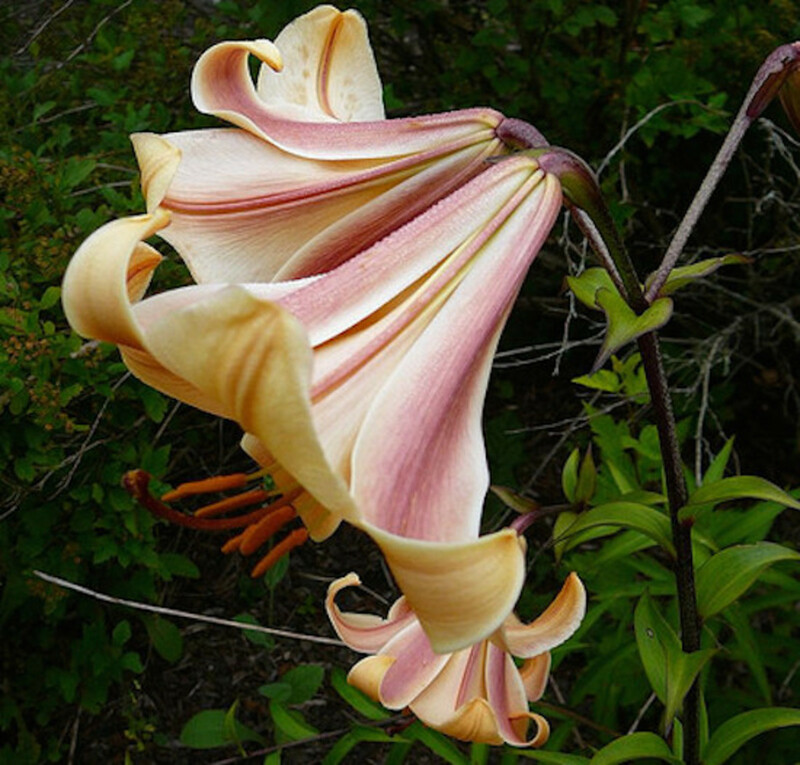 Regal, elegant and very easy to look at, this lily is a vigorous grower that delicately hands downward from dark stems and emits a heavenly scent. 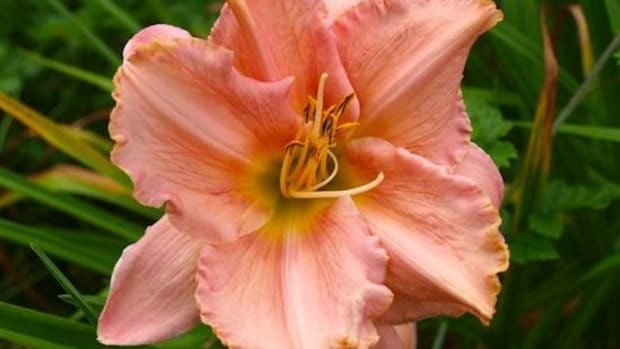 The sturdy stems of this lily grow to about 5 or 6 feet tall and showcase generous quantities of peach colored buds streaked with pink and white that bloom in mid summer. Plant these flower bulbs in full sun or very light shade and make sure to water regularly after planting. You may want to stake these tall stems if you live in a blustery or rainy environment. 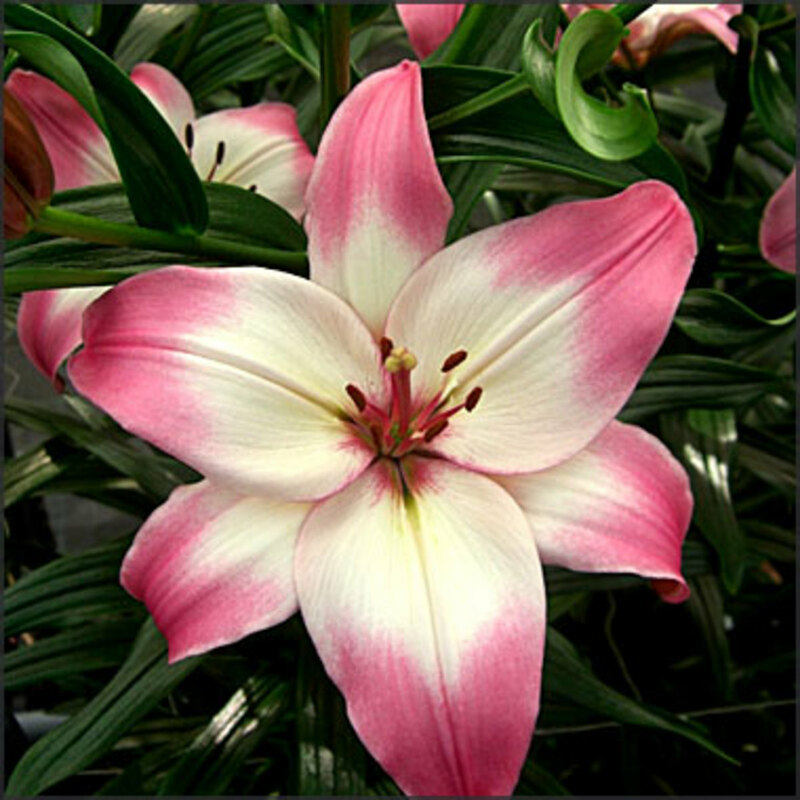 This oriental lily is a low maintenance beauty that flaunts a fragrant, dark pink blossom edged with white and speckled with dark brown spots. Depending on variety, this flower can grow between 4 and 7 feet tall that blooms in late July and August. 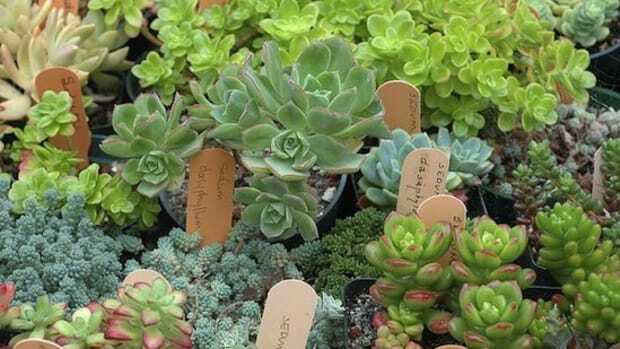 Plant in full sun or partial shade, in well-drained soil and water approximately once a week as well as right after planting. 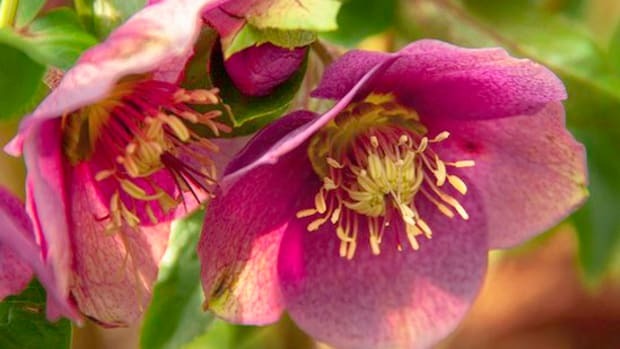 Use them as an eye-catching border or in a cottage garden near a patio or deck so that the wonderful fragrance can be enjoyed by nearby loungers. The new lily on the block, LA hybrid lilies are a cross between Asiatic lilies and longiflorum lilies and are perfect as cut flowers for vases. 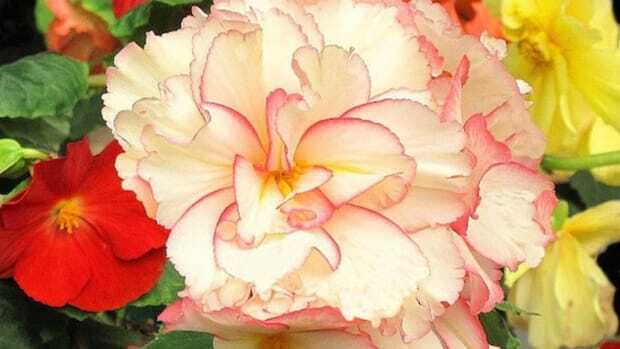 Available in a wide color range, the Ay Caramaba version was released in 2012 and produces a blossom with wide, pearl white petals that bleed into bright pink tips. 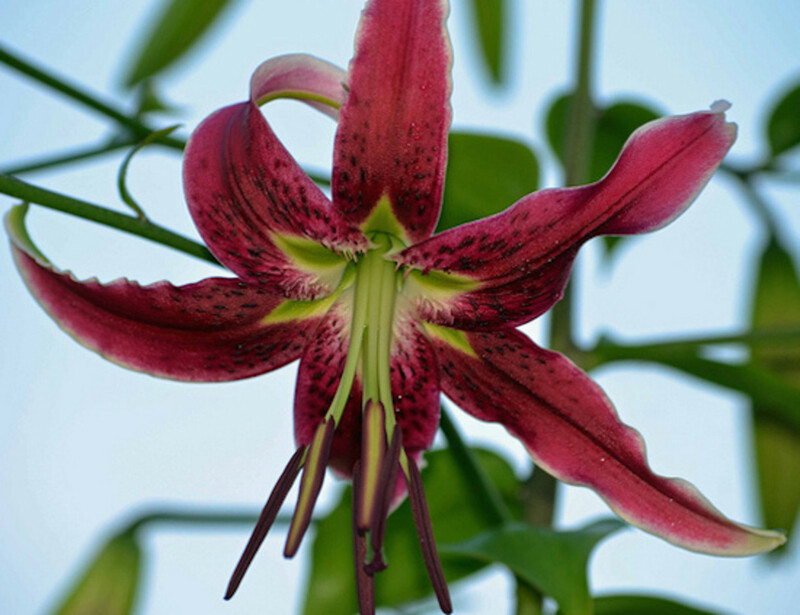 This lily blossoms in mid summer and grows to about 3 feet tall. 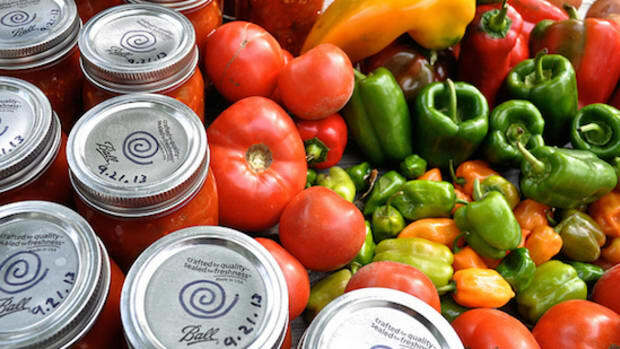 Plant it in a spot that gets full sun and make sure to water regularly after planting. 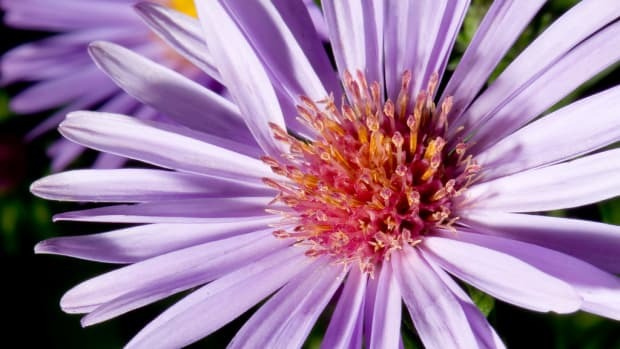 Use it as a short border or plant alongside mixed perennials such as phlox, geraniums and sedums. 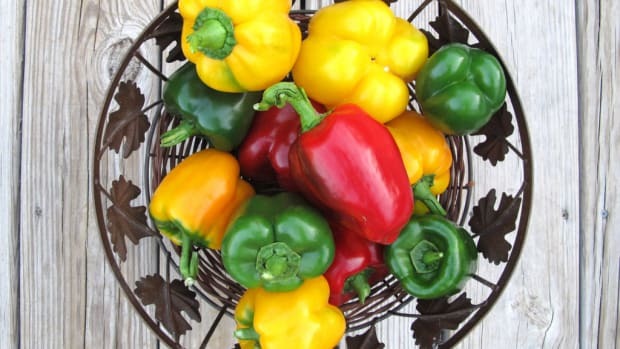 5 Fun Types of Peppers to Plant for Summer: Peppers a Plenty!